Locating just at the south-eastern side of Ham Rong mountain and just close to Sapa town but this valley seems to be unknown by most of the tour operators as well as visitors. 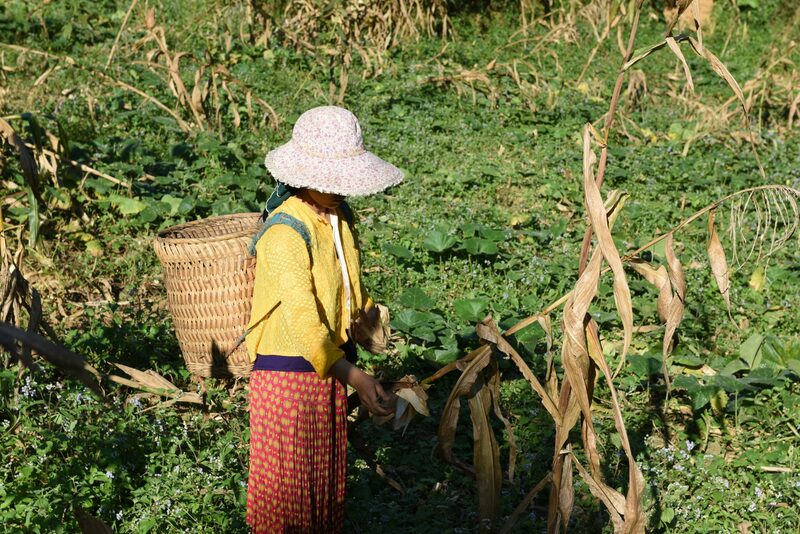 Inhabited by the Hmong peoples, this narrow valley is quiet. 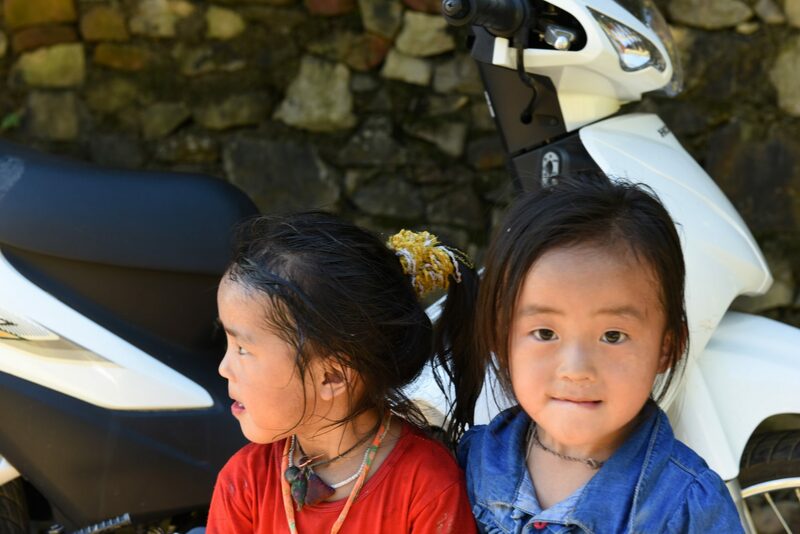 Met up at your hotel in Sapa by local guide and driver for a short road transfer along the national road 4D northeastwards to the trekking point. 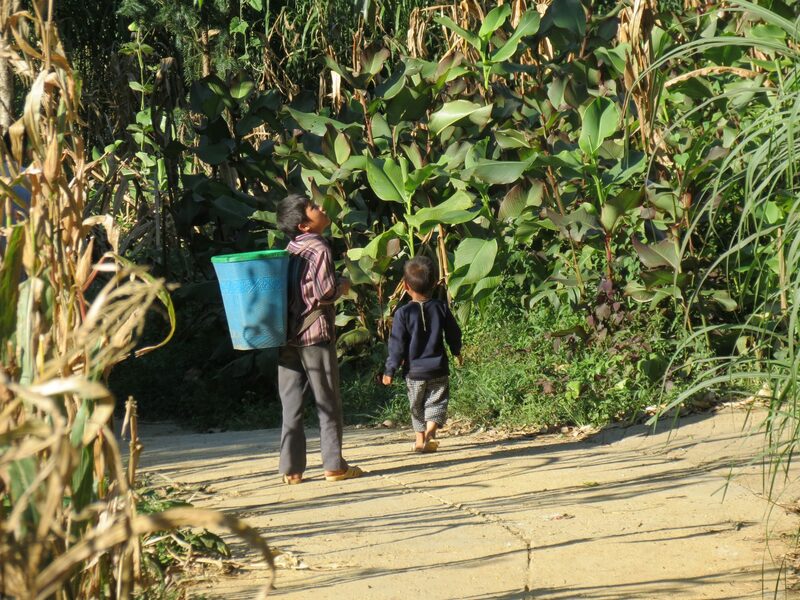 Trekking uphill on a large and rocky path for 2 hours along the narrow valley which runs between two high mountains passing two hamlets of the Black H’mong of Sa Pa Commune: Sau Chua and Sa Seng. 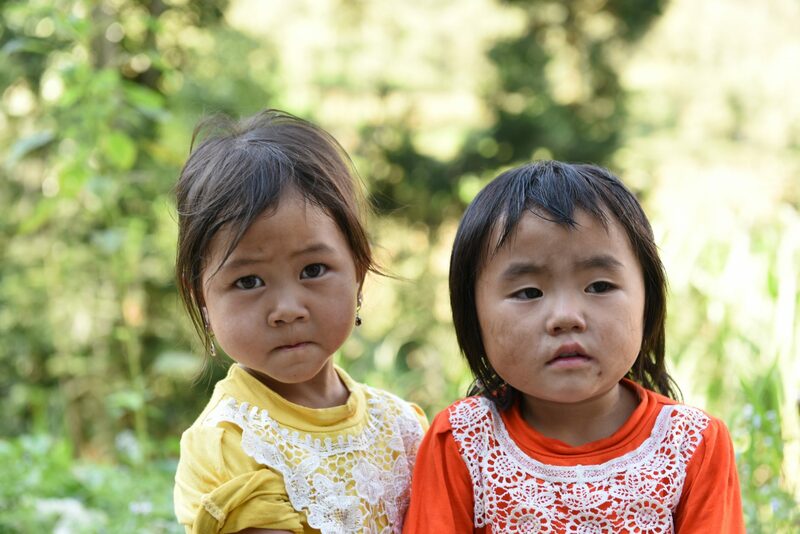 The H’mong peoples here have just recently change their living way from sifting style into the sedentary one. So there are still a lot traces of the past time can be seen: rudimentary houses, stone wall around homes… Lunch break in the village. 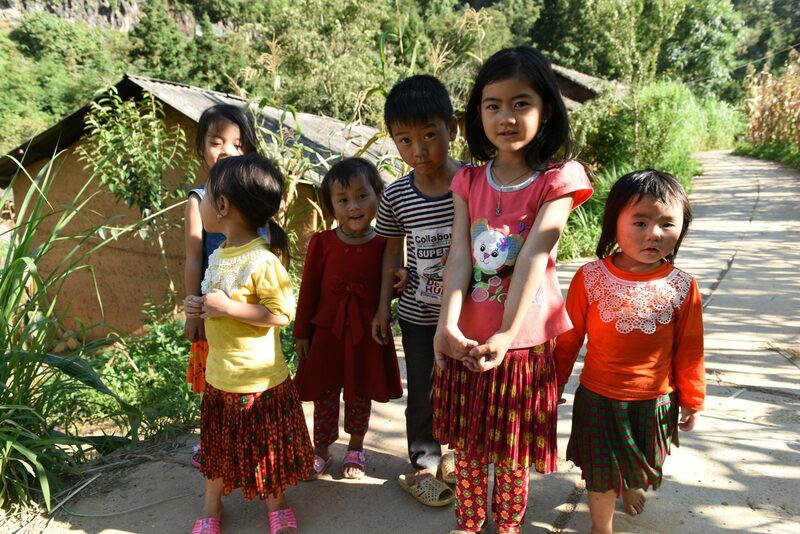 After Lunch, continue along the same trail gradually uphill the Den Thang mountain for an hour to Hang Da Village of the H’mong which sits at 1,800m height and over looking down the Muong Hoa Valley. Paying visit to several local homes. 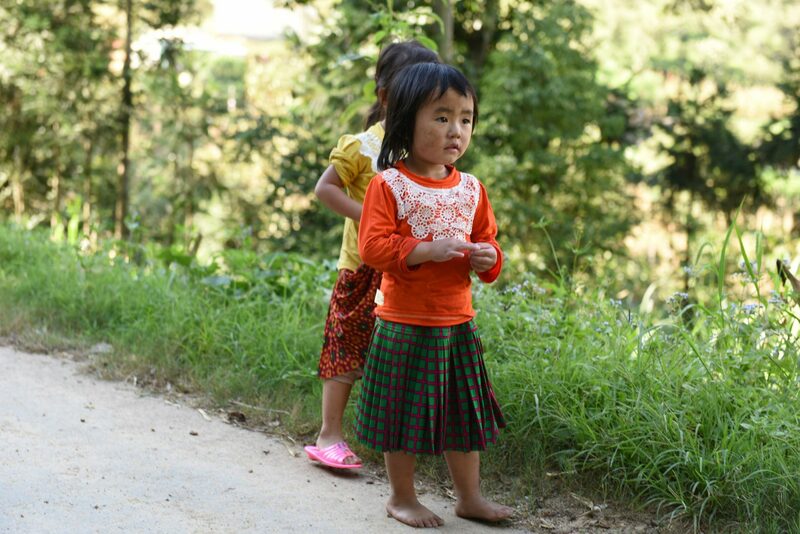 Leaving Hang Da and enjoy easy walk on high elevation for half an hour which offers great view of Muong Hoa Valley until arriving to Thao Hong Den, another village of the Black H’mong. Paying visiting to several local homes. This portion of the trek offers chances for taking the best photos of landscapes. Leave the busy life behind to enjoy a nice walk in an quiet area. Inhabited by the Red Dao and Hmong peoples. 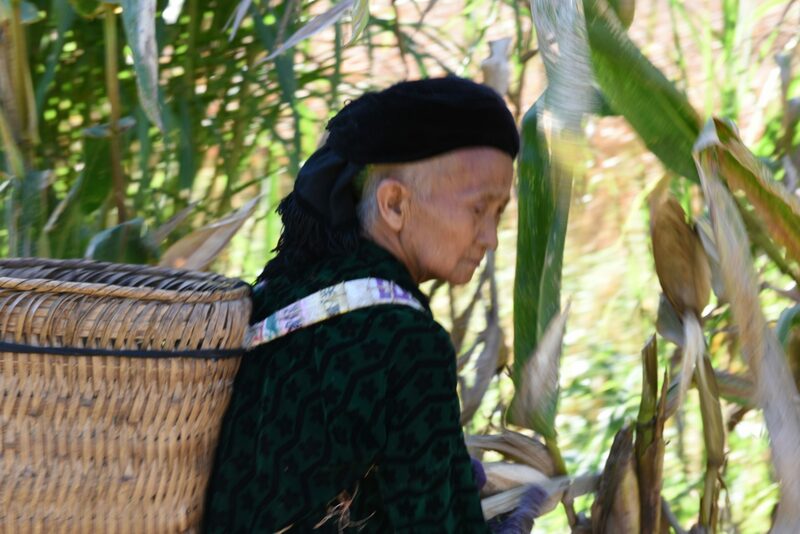 This valley is quiet and non touristic which is quite different from Ta Phin or Muong Hoa valleys where the local peoples have changed much because of the strong influence of tourism. The Silver Waterfall is located about a half hour from Sapa town which offers stunning views over surrounding mountains and lush forests belonging to Hoang Lien National Park. You are advised to stop by a farm for a cup of tea and talk with people to understand their local life. 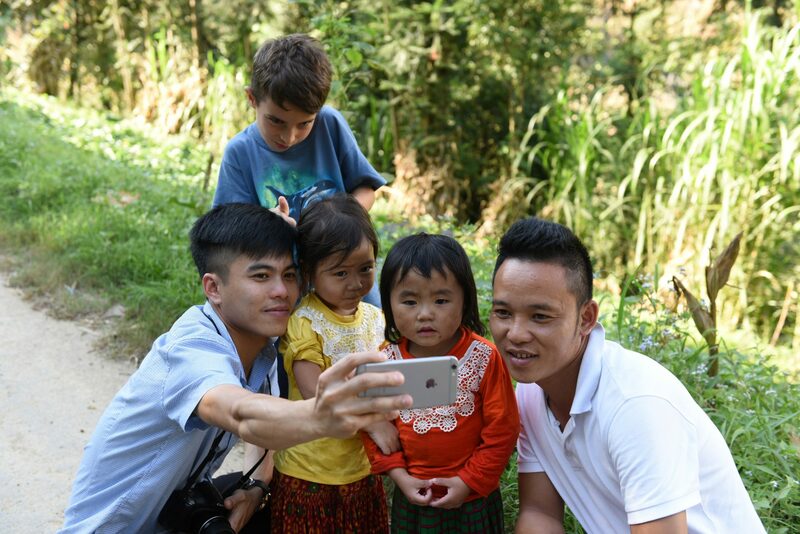 Then we continue our drive uphill take a walk throught the jungle to love water fall then Heavens Gate the highest stretch of road in Vietnam as well as the provincial border of Lao Cai and Lai Chau provinces then take a walk to love waterfall . Enjoy fantastic view over the valley!